It's no longer a fantastical dream to buy your own pet dragon. Thanks to the exotic pet trade, there are many dragon lookalikes that can be kept as pets. Most existing 'dragons' in the pet trade are reptiles. Mythical dragons differ from each other; some have wings, horns, spikes, or plated backs. Oriental dragons are more snake-bodied, with whiskers and mammal-like hair, while Western dragons are more reptilian or dinosaur-like. Other dragon designs are unique, like that of Toothless from the popular film How to Train Your Dragon. 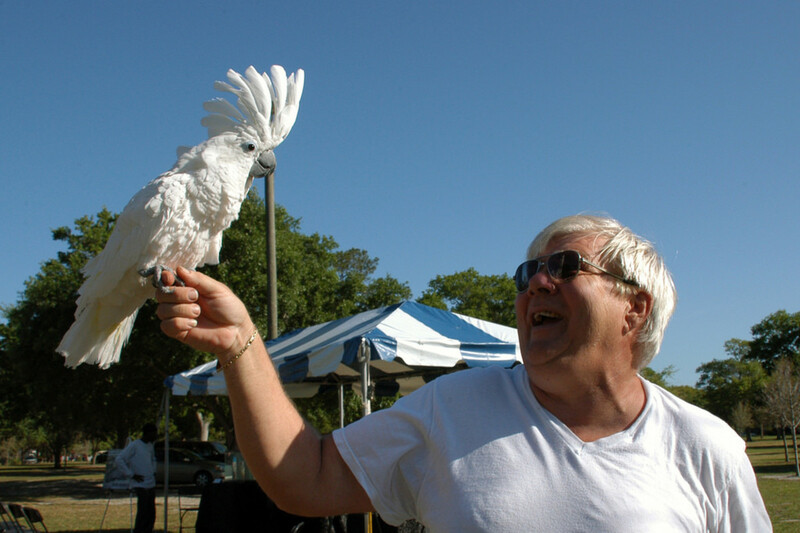 Are You Ready to Buy a Reptile or Exotic Pet? All reptiles require specific temperature, lighting, and humidity gradients. It's perfectly OK to be attracted to the idea of getting a reptile or other pet for its ornamental value, but be sure to research them sufficiently, especially if you are new to exotics. New owners should also ensure their pets are captive-bred because wild specimens might have parasites, be harder to feed, and stress easily. Some of the pets here are rarer than others and might require some experience, but others are good for beginners who've done their homework. 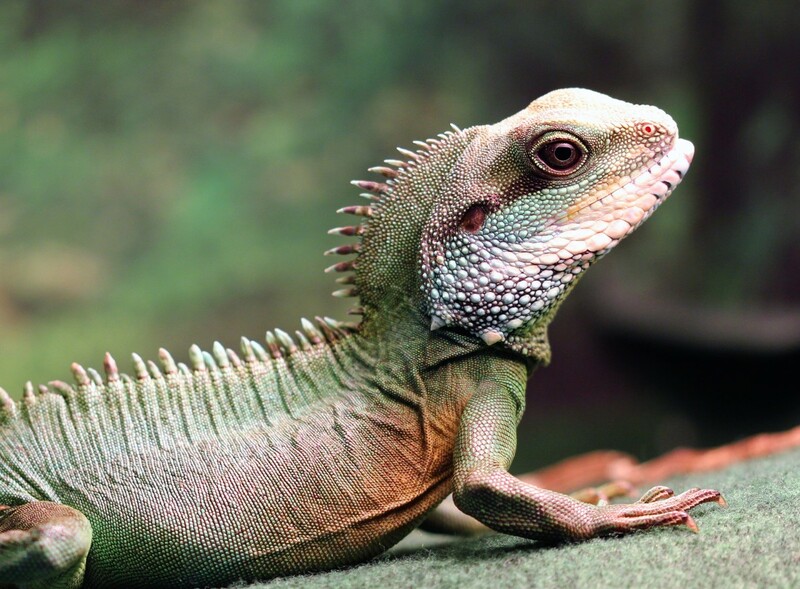 If you're not sure an exotic pet is right for you, check out the article "Reptiles as Pets," a great resource for anyone considering their first reptile or exotic. 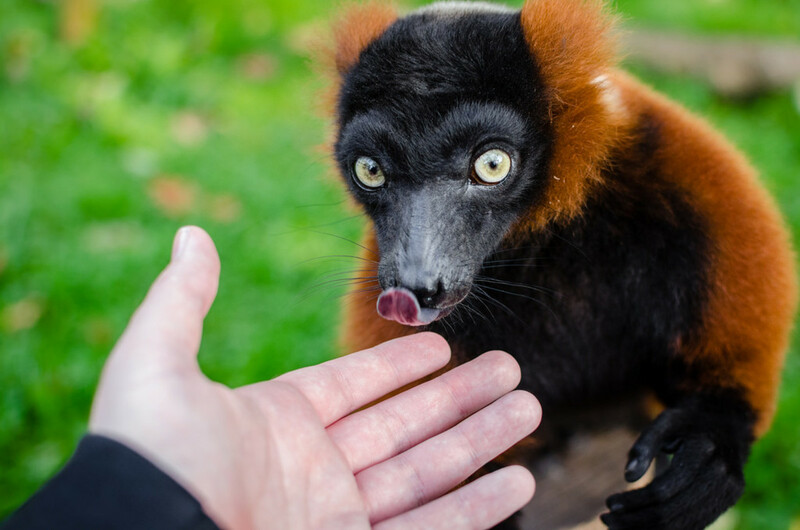 As with any exotic species—including reptiles, amphibians, and fish—check with your state's laws regarding exotic pet ownership and possession. Depending on a species' status, it may not be legal to keep as a pet (e.g. endangered species, invasive), but being uncommon in the trade doesn't necessarily mean a given exotic is less likely to be legal. And reptiles that are common in some states might be illegal in others (e.g. Hawaii, where all reptiles, even bearded dragons, are illegal). For this reason, it's important to check your home state's exotic pet laws before getting your heart set on any of the 'dragons' below. Continue scrolling for more information about each of the exotic animals above. As the name implies, the Chinese water dragon bears a slight resemblance to the mythical creatures due to its pointed spikes. You can also guess from the name that these lizards like water, so they require a large enclosure that they can both climb and swim in. You may have seen these lizards sold in chain pet stores like Petco, and they often have damage on their snout from constant rubbing (which can cause sores). This happens because they don't understand that they can't pass through glass. Larger environments for them can help. You may also find that lining the bottom section of their enclosure with an opaque material helps, as they are less likely to run into walls when they can see them. In more serious cases, these lizards may run into the glass walls of their enclosures, causing potentially fatal damage to their brains. For more detailed care info, check out this care sheet and set-up guide. The neat thing about crested geckos—besides their stunning appearance and dragon-like crested head—is that they are one of the few pet lizard species that don't need to eat live insects. Instead, they can eat prepared powdered diets, with insects offered only if the owner prefers to provide supplementation. 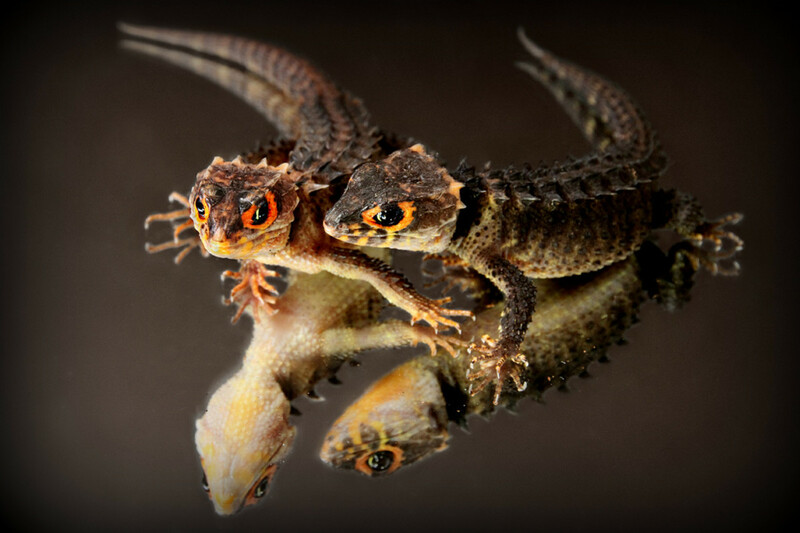 Crested geckos are small lizards that can live in reasonably sized aquariums decorated with live plants. They thrive when the conditions in captivity suit their needs. 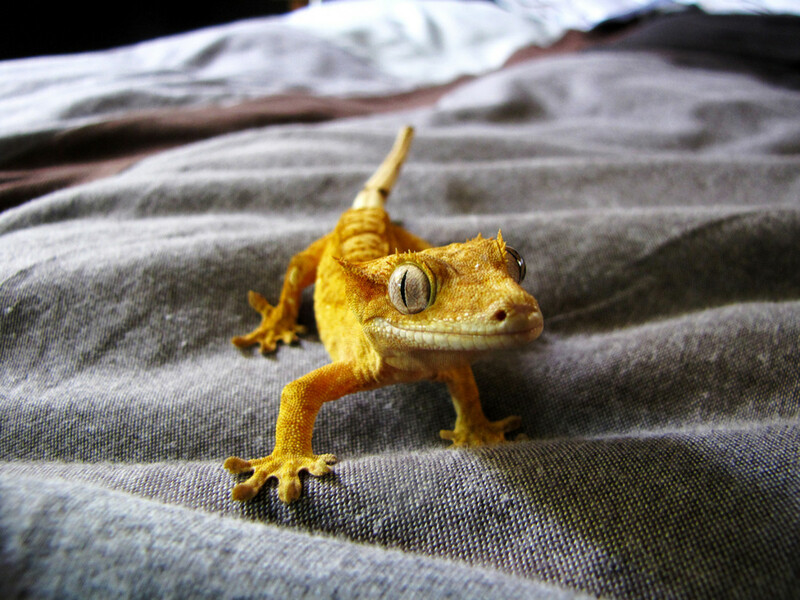 Check out this guide for more information about how to care for your crested gecko. 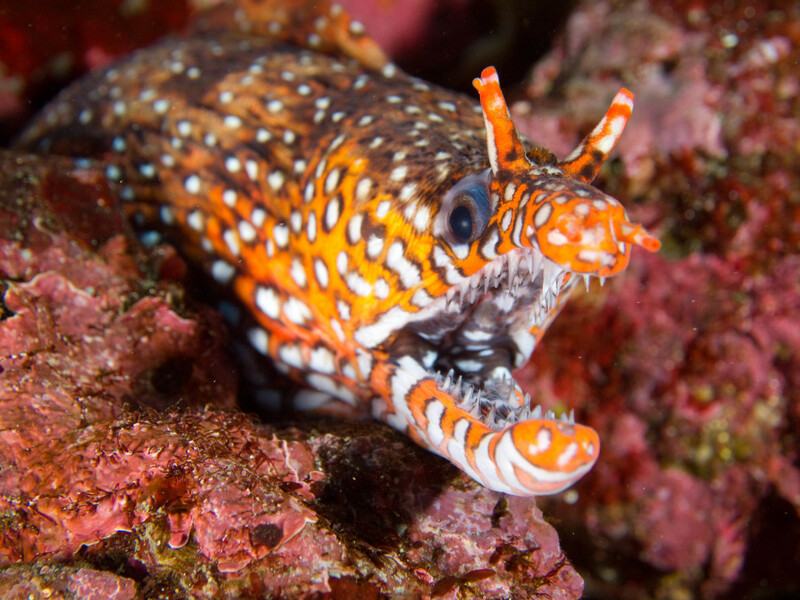 The Hawaiian dragon moray eel is an expensive fish typically priced around $1,000, but many hobbyists believe they are well worth the money. They have beautiful patterns and two 'horns' on their head. They tend to stick their head out of caves with their mouth hanging open, showing off their pointy dragon-life dentition. Though this open-mouthed stance is occasionally used to threaten predators, a somewhat open mouth is simply their resting position—these eels have bottom teeth so big they can't close their mouths. Dragon morays, like most eels, are sizeable and require a somewhat large aquarium. They are also hard to feed in captivity, so they are not for beginners. For more information about how to care for this toothy specimen, check out this care guide. A dragon with wings! Though the name would imply that these 'dragons' can fly, these small lizards are actually gliders akin to flying squirrels. In other words, they're not flyers, but they are extremely unique with their colorful 'wings'. 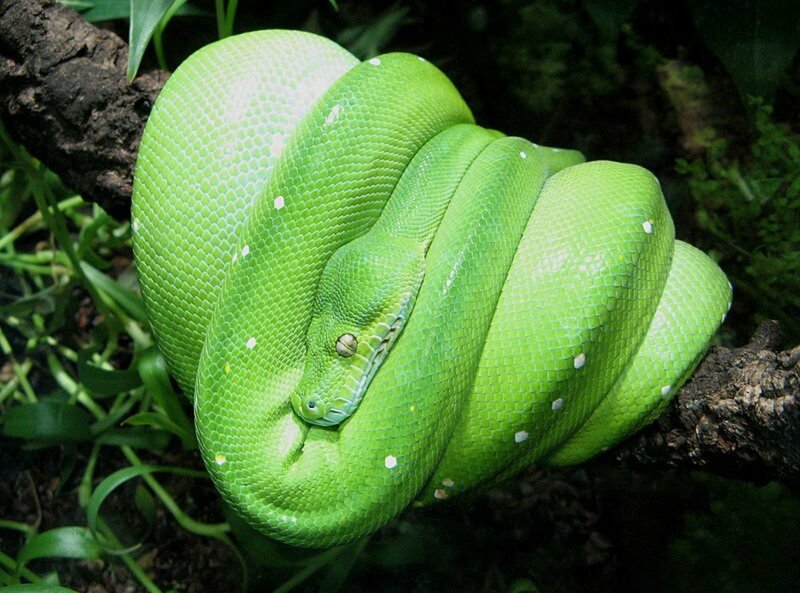 Unfortunately, they are not a pet for those who are new to keeping reptiles, because they are shy, require an arboreal enclosure, and might be difficult to feed. They are also not commonly available, so locating one can take some investigation. Check out this guide if you want to learn more about how to care for a flying lizard. These lizards might have 'crocodile' in their name, but they are far more dragon-like in appearance. They have vivid orange rings around their eyes, which gives them a very distinctive look. They are also relatively easy to keep, with a 20- to 25-gallon aquarium being an adequate size for a pair. 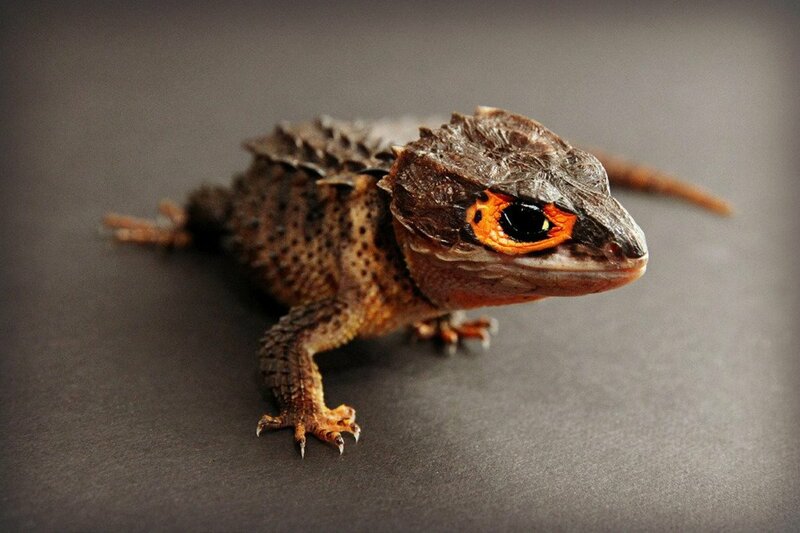 Be sure to check out this care guide if you're considering getting a red-eyed crocodile skink. 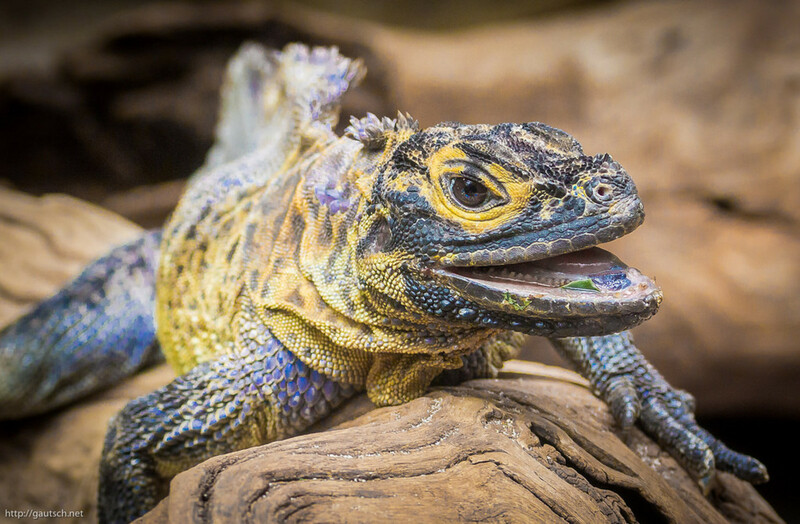 Also known as the plumed basilisk, this legendary reptile is said to be king of serpents and to possess the power to cause death with a single glance (don't worry—that's only true in Harry Potter!). With its stunning features, it's no wonder this creature is featured in so many myths. This reptile is also known as the 'Jesus lizard' for its ability to run on water. 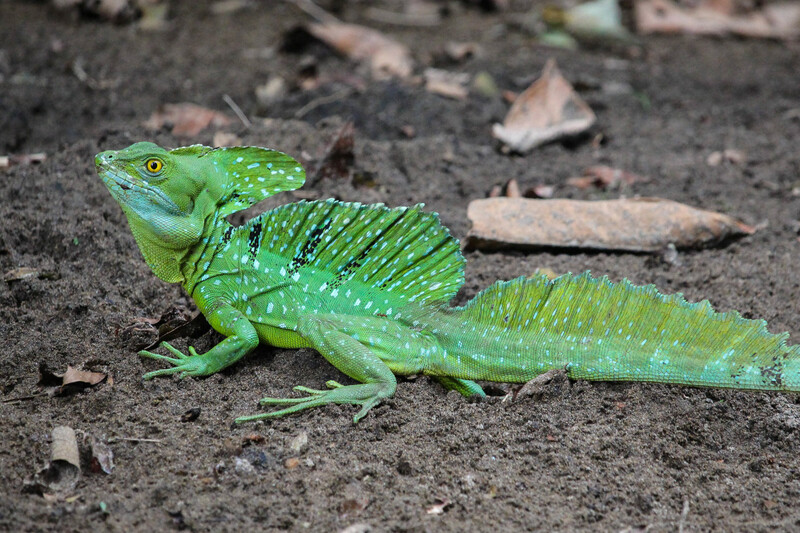 Green basilisks are flighty animals that don't like to be handled much, and they are generally considered best for advanced reptile enthusiasts. In theory, they are still suitable pets for owners who can maintain their environment properly, but they generally are not recommended as beginner herps. Since green basilisks can be tricky to care for, be sure to read this guide if you're considering one as a pet. These plated lizards come in vibrant blue and green colors. 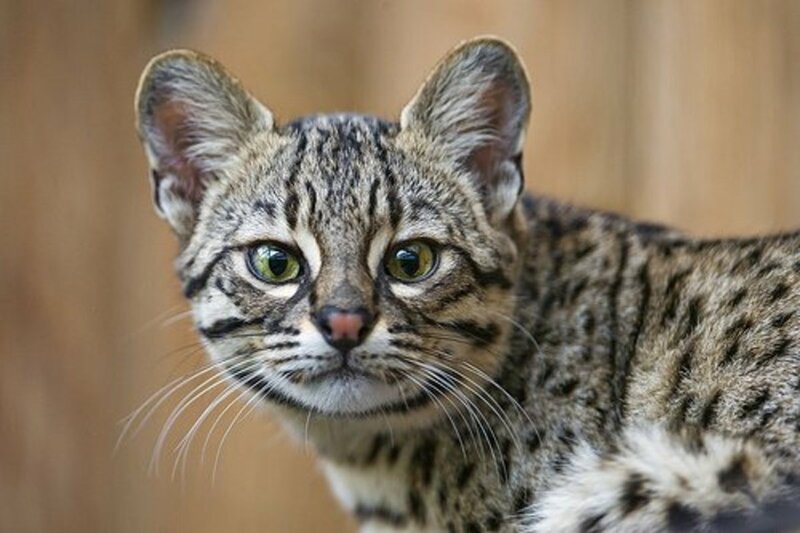 In the wild, they inhabit cloud forests in Central and South America. These are arboreal lizards that are sensitive if their environmental elements aren't maintained perfectly, so they have an intermediate to advanced level of care difficulty. Mexican alligator lizards range in color depending on the type of UVB light they're exposed to. Lizards who are exposed to a good daily sunlight will be a vibrant green, while lizards exposed only to artificial UVB will appear more teal. For more information about the special living conditions these herps require, check out this detailed care guide. This pet lizard has the horns of a dragon, their eyes can rotate 360 degrees, and their body type is specifically adapted for tree-living. They have a prehensile tail, unusual appendages, and a famously long and sticky tongue used for catching prey. 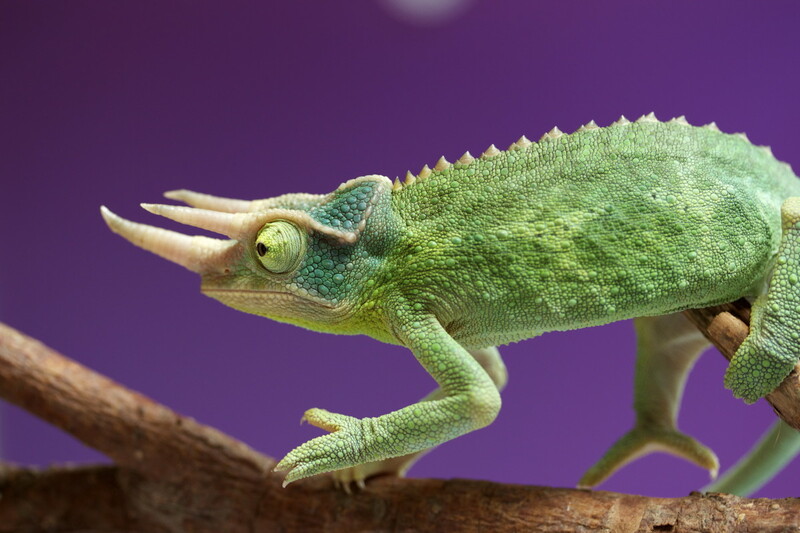 Due to their specific care requirements and the fact that they are easily stressed, chameleons are not recommended for beginner herpetologists. Chameleons hydrate solely by licking water from their skin and habitat, so their enclosures need regular misting. To learn more about the living conditions that these reptiles require, check out this care guide. 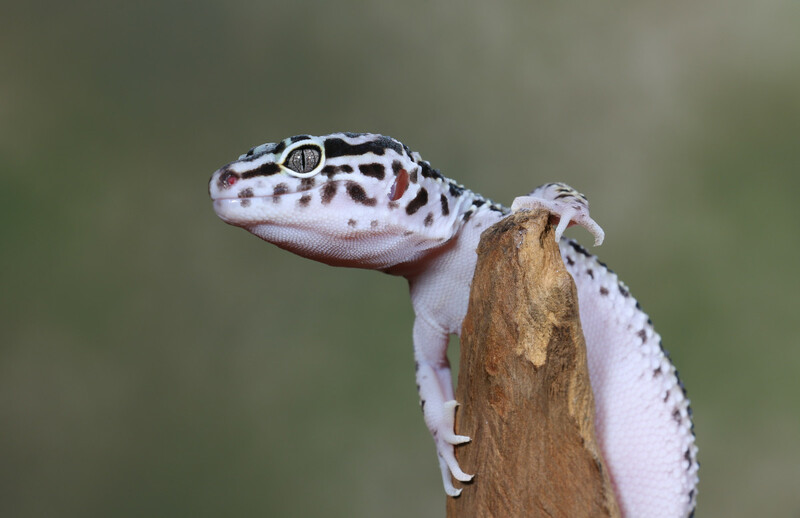 For more about how to set up your leopard gecko's habitat and care for it, this guide will provide a great jumping-off point. 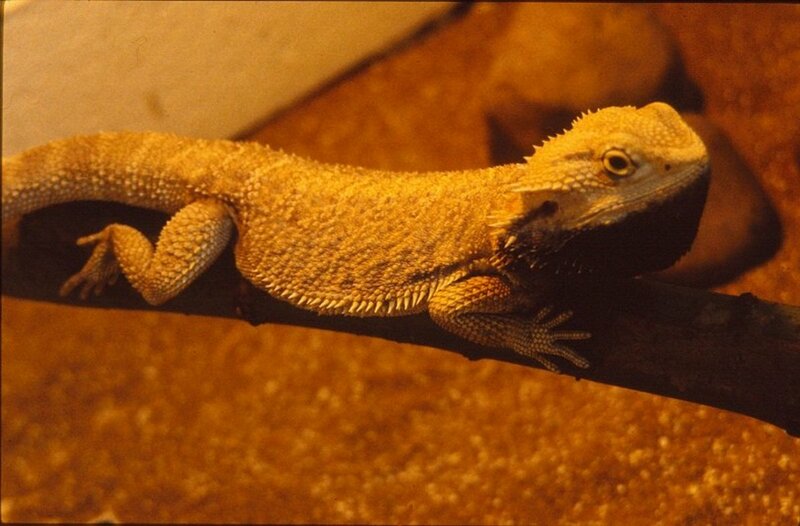 This extremely popular pet with 'dragon' in its name is a great choice for someone just getting into reptile keeping. They are probably one of the easiest lizards to handle. In fact, these lizards can even make good pets for responsible children. They are the perfect choice for someone who wants a pet 'dragon' or 'dinosaur'. Some bearded dragons can be trained to accept non-live insects, but they generally prefer live feed. They are omnivorous, so they will also eat plant material. If you're a first-time bearded dragon owner, this beginner's guide will help you get started. Axolotls can have the appearance of a Chinese dragon with their long gills extending around their head. They also bear a very strong resemblance to the main character in How to Train Your Dragon. These unique animals are actually amphibians, and in the pet trade, they are domesticated versions of a critically endangered wild species. They are, however, prolific in captivity and relatively easy to keep. They prefer cooler water, so there's usually no need for a heater in their tanks (unless you live somewhere very cold!). However, keeping them at the desired 66˚F can be a challenge in the summer. 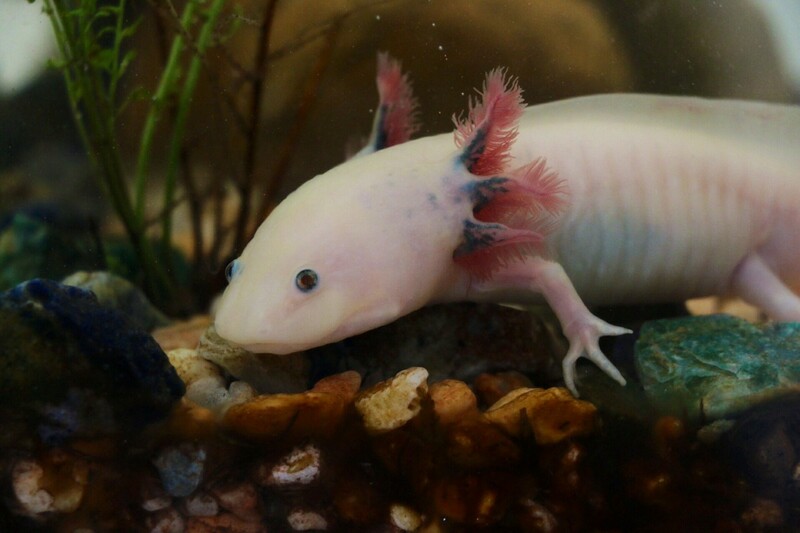 Learn more about axolotls and how to care for them here. Pipefish are amazing, however, they are not for beginners to marine fish keeping. They have a long body, giving them the appearance of a dragon straight out of a Studio Ghibli film. They require a species-specific tank with low flow and a steady supply of live food unless they can be converted to frozen. Pipefish are often kept with seahorses, which can also resemble dragons to a degree. The weedy sea dragon is especially dragonlike, but that species cannot be kept by private hobbyists. For more information about how to care for pipefish, check out this guide. The green iguana is a very large lizard. They were the stars of many monster movies in the earlier days of cinema, and with good reason. Iguanas, especially males, exhibit impressive spines in adulthood. As you can guess, their cage should be large . . . at least 6x6 feet, but many owners recommend going larger. Iguanas are strictly herbivorous, and they should have a salad prepared for them daily. 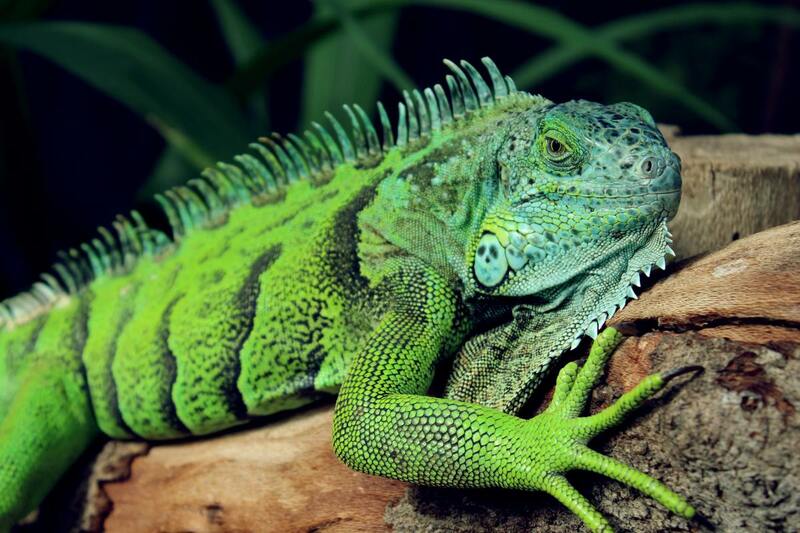 They are a pet for the experienced and committed reptile owner, and even then, there are many things to consider before adopting a pet iguana. To learn more about the care requirements for these creatures, check out this guide. As their name suggests, armadillo lizards can curl up into a ball just like their namesake. Their pointed plates give them a dragon-like appearance, and they are relatively simple to care for compared to other reptiles. This species is unique because they are social and prefer being around other armadillo lizards, so they can be kept in groups. In fact, keeping multiple armadillo lizards at a time is often beneficial for their overall welfare. To learn more about armadillo lizards, check out this care sheet. Very dragony in the face, these lizards have the bizarre ability to shoot blood from their eyes as a defense mechanism. These lizards are difficult to care for and are for experienced keepers only. If you're considering taking on one of these lizards, be sure to read this care guide. Perhaps these animals more closely resemble dimetrodons (an animal people mistakenly think is a dinosaur) than dragons, but they are still very mythological-looking. 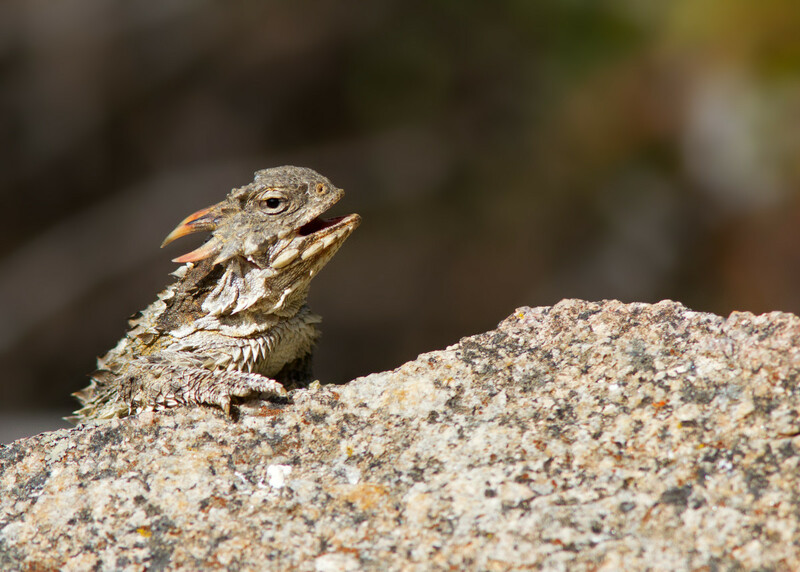 They are the largest member of the agamid family and are very impressive lizards to keep. They are less common in captivity and are for keepers with some experience. To learn more about sailfin dragons as pets, check out this care sheet. Frilled dragons have a distinctive defense mechanism; they expand an impressively large membrane around their head to hopefully bluff away potential predators. Just like with puffer fish, you might be tempted to see this in person, but it does result from the animal being stressed, so this response shouldn't be induced. These reptiles should have a large enclosure to support their relatively high activity level. 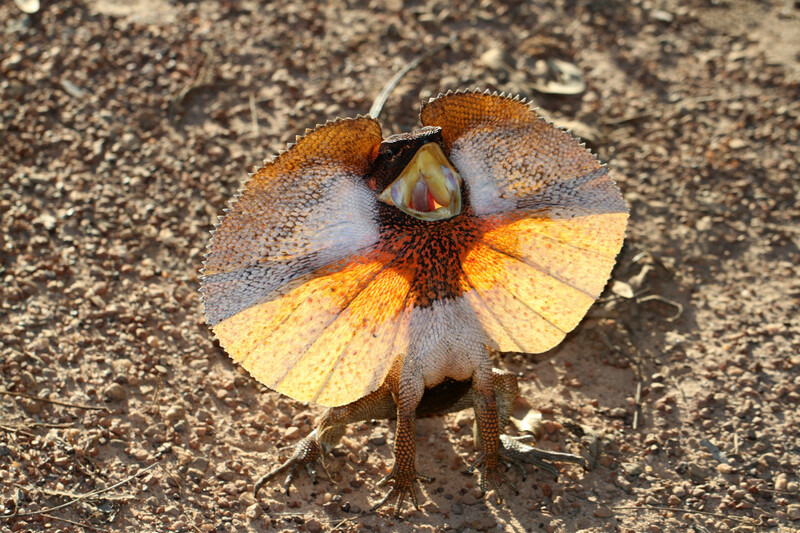 If you're considering a frilled dragon as a pet, be sure to read over this care sheet (PDF). Crested Geckos are a great beginner pet reptile: they are easily tamed, don't require UV and they can thrive on a powder diet that is mixed with water. What can you tell me about keeping and breeding crocodile skinks? There are approximately 28 Abronia species known to science. 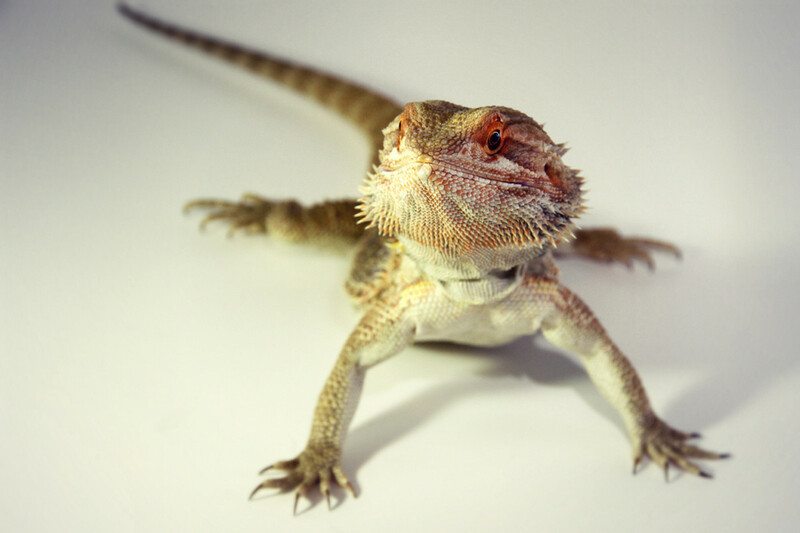 Our bearded dragon care sheet offers tips and information for new bearded dragon owners to lifelong reptile keepers. Care sheet for the sailfin dragon lizard Hydrosaurus spp. Care sheet for the frilled lizard. Do you want any of the 'dragons' on this list? Where can I purchase an armadillo lizard? Try looking through classified ad such as Fauna Classified, Kingsnake.com, etc. You will likely need to have one shipped. Where can I buy a skink? Some pet stores carry them, but not stores like Petco and Petsmart. You can check classifieds like FuanaClassifieds and kingsnake.com and get them shipped. Or you'll find them in reptile shows. Your picture of the armadillo lizard is wrong. The pic shows Girdled Armadillo Lizards. They are very different and don't look a lot alike in the face. I believe the pic shows the ones that cannot be legally owned unless something has changed in the last few years. Armadillo Lizard also, Very cute and looks like a dragon. Awwww they are so cute and cool, the axolotl reminds me of mudkip. Also I wish there was a leopard gecko. I have a beardie named Daenerys, and I can confirm that bearded dragons are extremely easy to care for. She is very laid back and she loves apples and pumkins in particular. Beardies can reach 2 feet though, and require a larger habitat as adults. 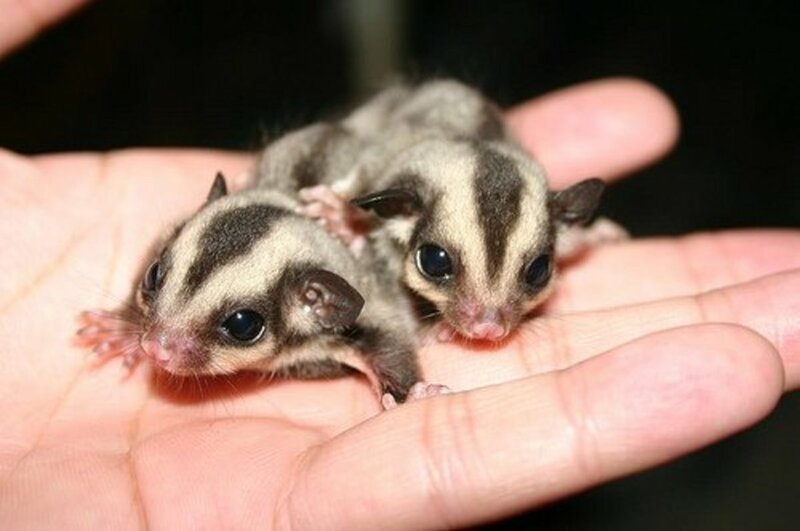 They carry them as babies and juveniles at pet stores. Babies are easier to kill from food that is too large for them. I must also warn that they all have unique personalities so my experience can and most likely will be different from others. These dragons need a 40+ gallon tank that is preferably a breeder-type tank(meaning it's short but has more surface area for them to roam around) and are NOT social. If two dragons are in a enclosure together they will end up killing each other unless its a 50 gallon breeder with either two females or a male and a female. They also can't have actual sand or pebble/crushed walnut shell as substrate or they will get impacted (which means it will build up in their intestines and possibly kill them) so I recommend Calci-Sand. It is safe for them because they can digest it easily since it's made from a mineral and it's what I use for my dragon. As babies the best substrate for them is actually paper towel and it can stay that way the whole time you have them, but just be prepared to spend more on paper towel than you would on a couple bags of Calci-Sand. I usually give these pointers at my local pet shops like Kee's Aquarium and Pets (which is where I got my beardie) and Petco. 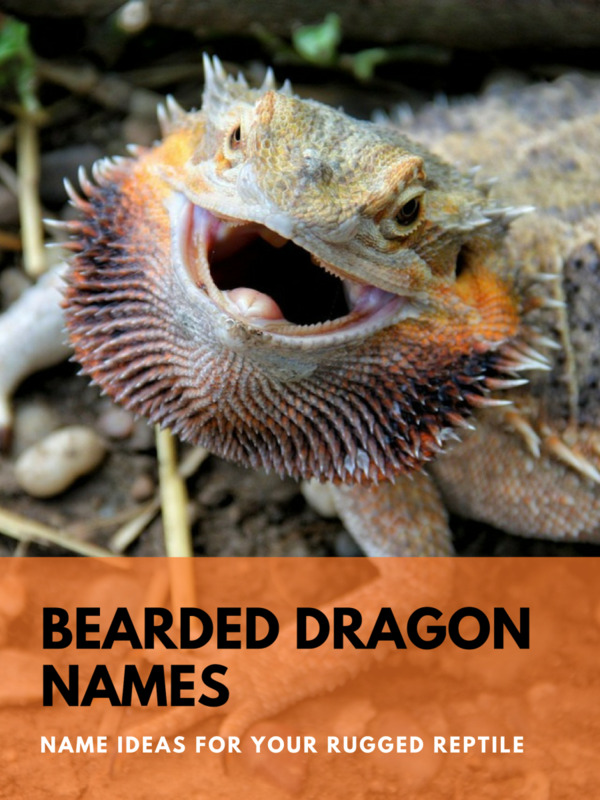 I hope this is helpful to anyone with uestions on Bearded Dragons! I have 3 crested geckos, a bearded dragon, and 1 (soon to be 2) crocodile skinks. Along with 3 whites tree frogs and a leopard gecko but all these animals are amazing pets to own and I’ve had great experiences with them! I was wondering how much a Crocodile Skink and a Dragon Eel is ? I think this is still my favorite of all the lists you've compiled. I've heard of all of these except the dragonface pipefish, and several (of the reptiles; I like animals you can handle) are high on the list of reptiles I want if I ever get reptiles. In fact, I very seriously considered getting a crocodile skink a few months ago. Unfortunately, I already pay a substantial sum to cool my apartment to a reasonable temperature in the summer, and having a tank heated to the degree a crocodile skink needs would probably make my electric bill even worse. Since I'm not sure how much the heating + extra cooling would cost I couldn't budget it in, and I don't do things if I can't budget them in. Very cool list. I've never owned a lizard, only snakes, but I really want some in the future. I want chuckwalla (very plain lizards but I like them), green iguana, rhinoceros iguana, and black-throated monitor. But you forgot the great girdled lizard! The "dragonest" animal on Earth! I for one believe that these are miniature replicas of the real dinosaurs. lizards and reptiles never stop growing. back when men lived up to 900 years, so did the lizards and reptiles, and simply explained, when they have lived 500-900 years, then they are gigantic. 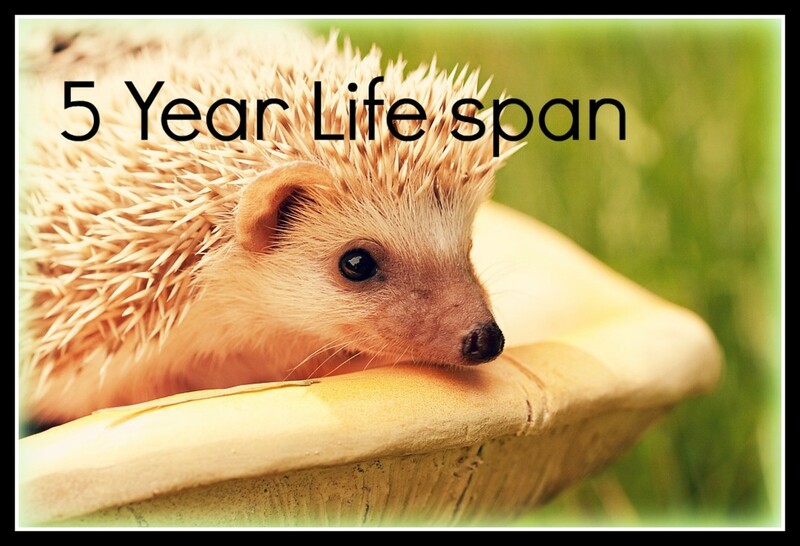 the answer to dinosaur genetics lies in the dna history of reptiles and lizards and eels and such, but longer life cycles.. so really you are a dinosaur owner! Great info and pictures, although I am not a big reptile fan as far as owning one I find them fascinating. Thanks for a great hub. Interesting. The Dragon Eel is colourful. I like the look of the Chinese Water Dragon too.